In this era, decision-making processes leading to a plan of action which directs to the hiring of any personnel or their dismissal must be carried out in keeping with an authorized way of code of conduct. Considerable efforts have been made by society in recent years towards eradicate workplace problems, whatever be the situations, such as quality issues or fail to meet the deadlines, internal bandwidth or conflicts, wasting of money and interest. Every subordinates and superiors are strongly encouraged and required to resolve any conflicts with discretion, honesty and respect. There are few examples like appropriate using of the terminology contained in the approved glossary of management values and ethics which was prepared from terminological information gathering from prior authorized linguists who have sufficient knowledge to express, judge and prove their values and ethics which helps us to overcome from any of the situations. Along with a number of definitions and observations, the terminological content on management values reflects new trends being adopted by everyone from client to linguists, so that we can serve the quality products to the market with valuable and effective worth. 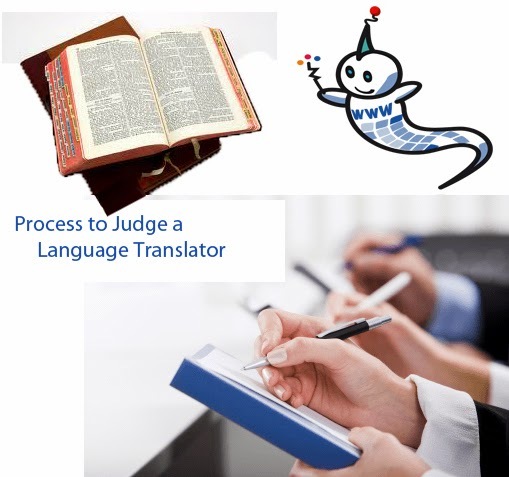 We’ve spent a lot of time thinking about the ethics of translation and our role and responsibilities as a professional translator or supporter; it may happen that your thoughts and views will clear reading this article. It has been observed that the ideas can be developed fully and should be acceptable and adjustable in any environment also to solve the problem with immediacy and spontaneity over fragmentation and simplification. We need to develop the intercultural communications with our clients, without judgment, and as a linguists, we have to strictly follow the professionalism grounds to decide that a text, however controversial its content and provided it doesn’t break any law, should not be translated. 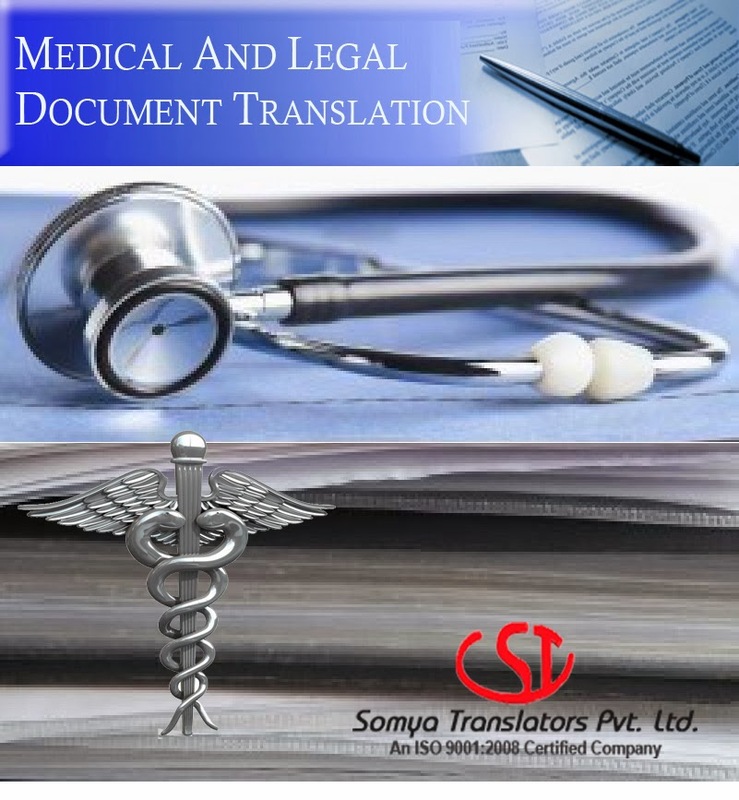 Its our duty towards both potential clients and the recipients of our translations. 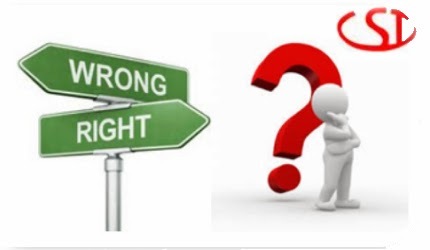 As an individual, however, we have to choose or create certain morals, principles and independent opinions, which can make us very comfortable to handle with any problematic situations with a particular subject and lead to a schizophrenic conflict with alter ego, as a professional translator. Act of translation, with the help of tools such as glossaries, style guides, toolkits and reference material, creates a process and decorum for any translator to localize any content of a document: they are act as arms for any translators or linguists. Whether you are in dilemma or not, its your responsibility to adopt what decision would you have take, so that a better and convenient way will come out. Mission fulfilled: The language that serves more than one purpose is always special to people widely used the language. In India there is a long historical account about the indispensable contribution given by a single language towards creating new India with new look. This language is none other than Hind. It is a desire by people from every corner of the world to have the feel of being surrounded by multi-cultures which takes them to India. Hindi language translation helpfully adds more fun or charm to their trips. In India there is a Hindi language interpretation, conversion and translation services found everywhere and usually done into and from more than 100+ Indians or international languages. Hindi language played an important role in keeping people together under thick integration, despite the fact that it has so many people from different cultural backgrounds. Still it can fetch pride showing unity in diversity which is a message itself of peace, kindness and friendliness to the world and it is well appreciated everywhere. Origin: The origin of Hindi has a long history; Sanskrit is considered to be the major root source of Hindi. There are many similarities of the language with Sanskrit that indicates of having deep connection with it. Much of the vocabularies of the language are usually from Sanskrit. Hindi is written in Devnagari script which is same with the scripts of other Indian languages. With the passage of time it got influence of other languages particularly Urdu. Today, whatever Hindi language people use is mixed up of Urdu. It can be evidenced through the songs composed by skilful lyricists or poets or writers. So whatever the form it attained now is considered as the standards Hindi known as “Manak Hindi” all it became possible only due to intermingling of regional or cultural dialects or languages. Hindi has become no more the same language as it was earlier a century back. A lot of variations came into it on the path of its full development. Language status: In India Hindi attained an elite status as people in all over the country agreeably accepted the official status given to it and also considers it as modern standardized Hindi which is known as “Manak”. Manak is a kind of standard set or provided by the Government of India. Besides that, it has become our national language and commonly used by people in all kinds of official or unofficial works. The popularity of the language has already crossed borders; more than 700 millions of people usually speak it worldwide. More than 180 million people in India used Hindi as their mother tongue and 300 million people used it as second language. The dominance of the language can be felt or seen by the increasing usage of it. It has been introduced as a means of acquiring education which has been successfully producing a number of wide varieties of professionals in all over the world. If one looks and follows Hindi very closely he or she may find different cultures spiced up inhibited into it. Hindi fast becoming business friendly: The income generated by Hindi for the translation industry has become huge and turned into bigger business. It can be solidly explained by a mere example of Bollywood industry. Today bollywood movies are gleefully accepted and even cherished by people in developed world. In fact, the more popularity of Hindi increases, the more scope or future prospects of Hindi language translators or interpreters will also brighten up. India now turned into a huge business hub or destination in the world market which is also indirectly supporting the widespread of this language globally. For ensuring the wide uses of Hindi by people without any misinterpreting, translating or misunderstanding, the Government of India opened up many public libraries in all over the country. For instance Delhi Public Library located at Sarojini Nagar in South Delhi has innumerable Hindi books, dictionaries, novels and many more. This library is providing service to thousands of Hindi concerned people which indirectly promotes the language.